Learn about glass terms used in the industry. If you are a glassblower or a lover of glass, this is a great place to learn more about glassblowing. Get to know some of the glass artists in the industry. If you are a glass artist and are not listed here, let us know. 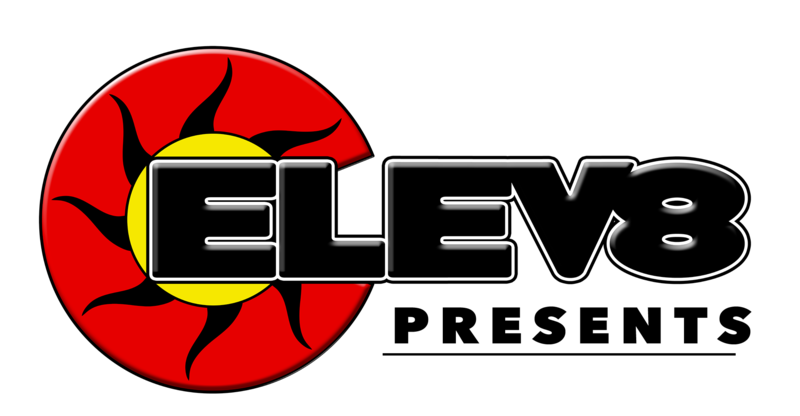 Elev8 Presents loves glass and really loves to get to talk with them. Here is our collection of glassblower interviews with some of the top glass blowing artist in the artistic glassblowing industry. Here is a crash course on glassblowing. Elev8 Premier puts on a Liquid Arts Sessions glassblowing class for a more hands on glassblowing class. If you are outside of Colorado Springs, this simple glassblowing guide can help you get started with your own glassblowing studio.